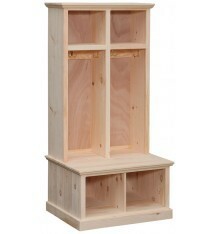 06/01/2015: Unfinished item is available, but all factory colors have been discontinued. 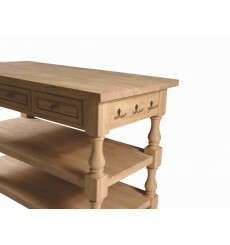 Limited quantities may still be available at a discount, please let us know if you'd like us to check. 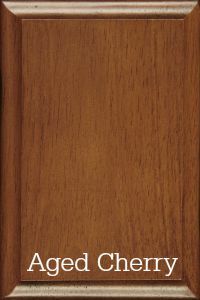 07/28/2015: The item has been discontinued. 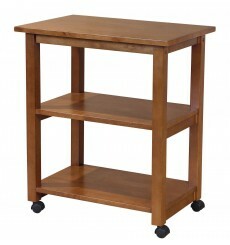 Limited quantities may still be available; please let us know if you're interested and we would be happy to inquire. 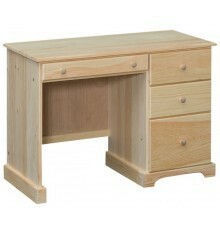 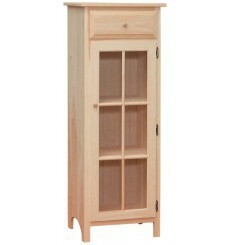 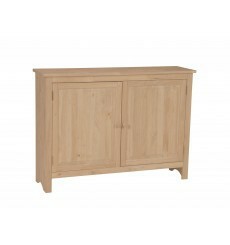 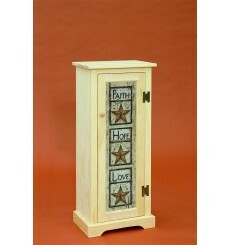 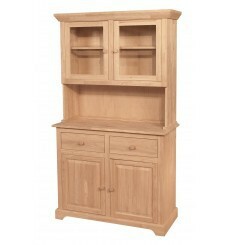 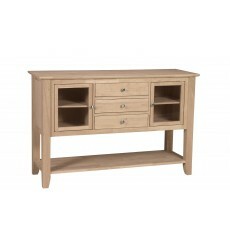 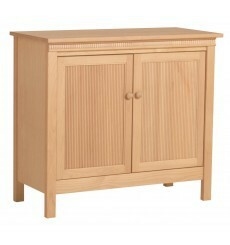 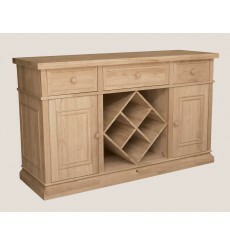 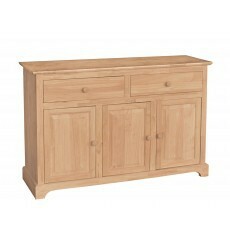 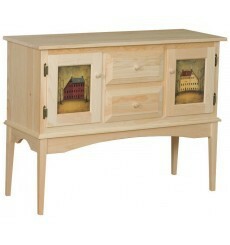 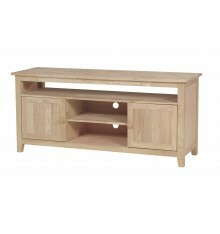 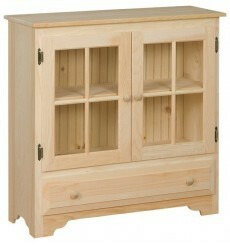 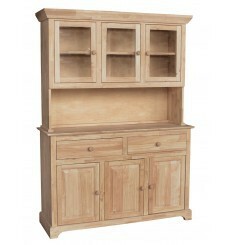 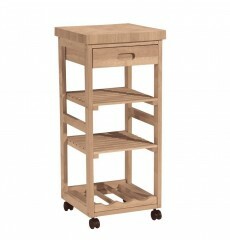 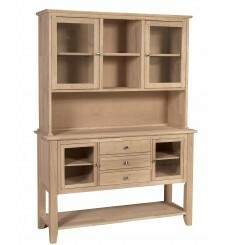 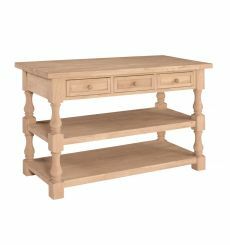 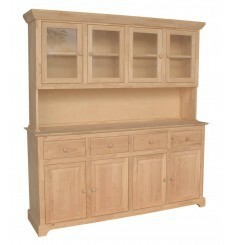 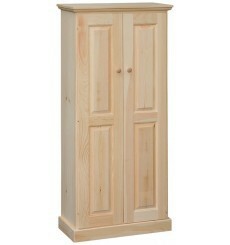 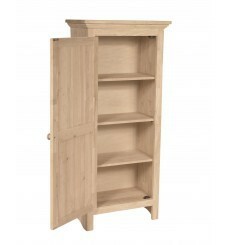 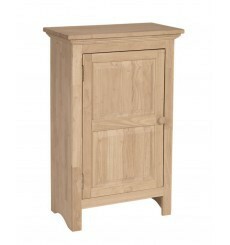 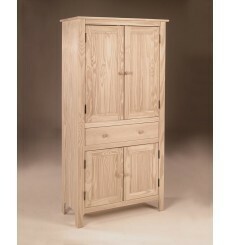 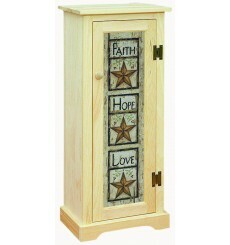 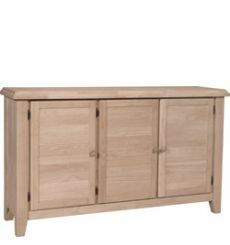 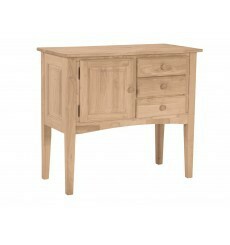 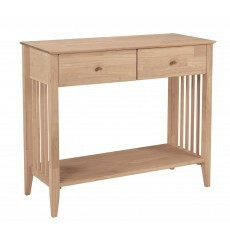 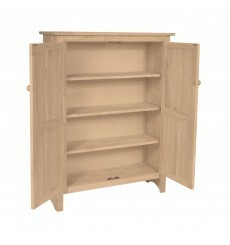 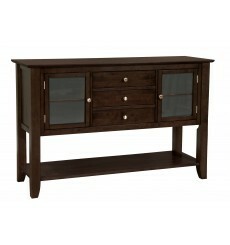 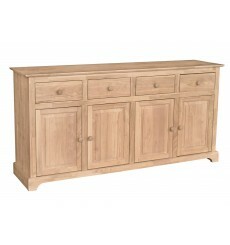 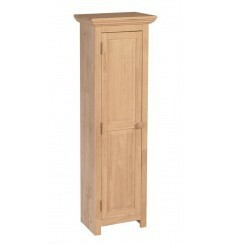 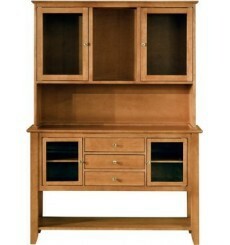 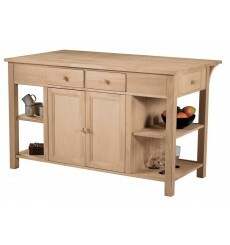 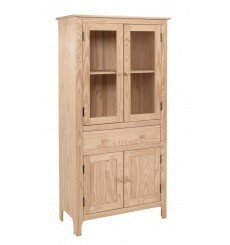 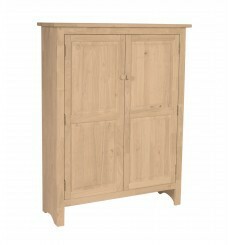 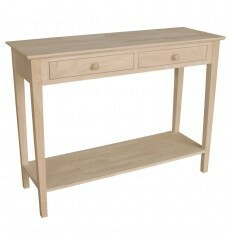 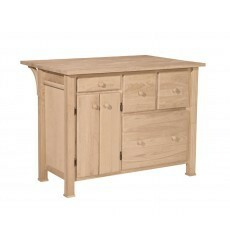 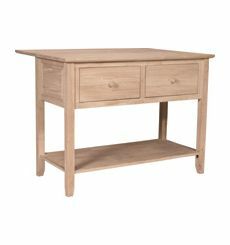 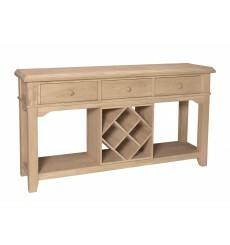 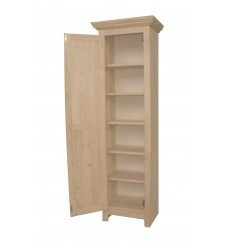 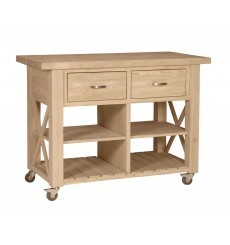 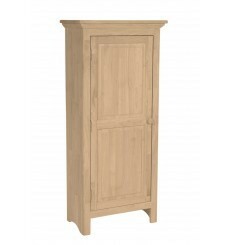 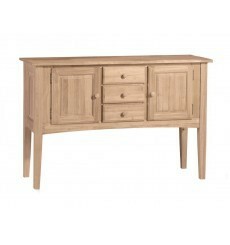 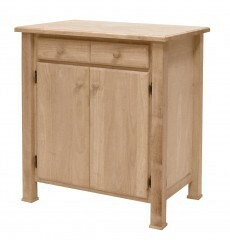 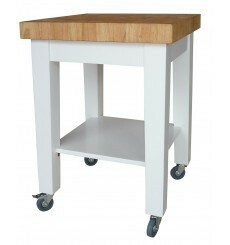 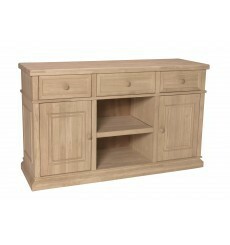 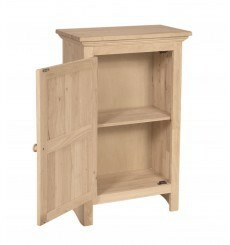 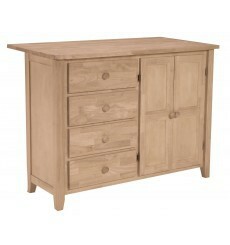 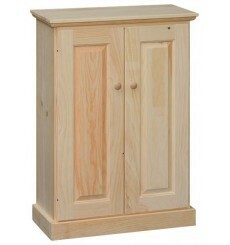 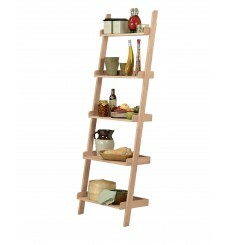 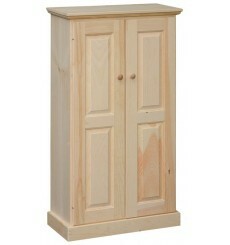 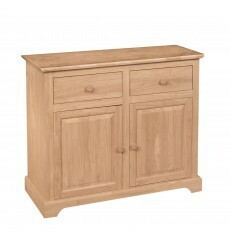 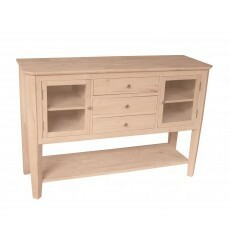 Solid Alder Hardwood, Birch Hardwood, 1 Adjustable Shelf, Reeded Door Panels. 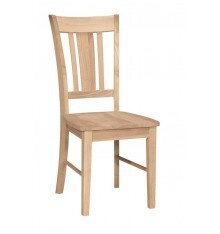 06/01/2015: the linen color WC18-2424 has been discontinued. 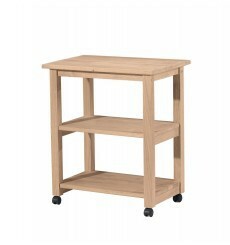 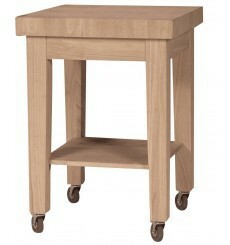 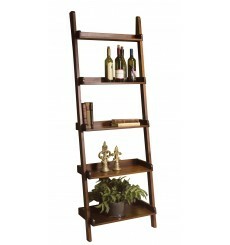 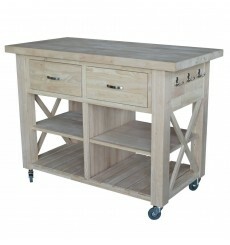 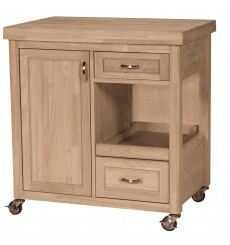 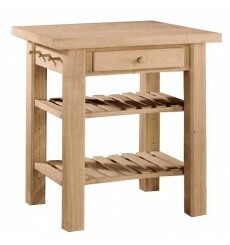 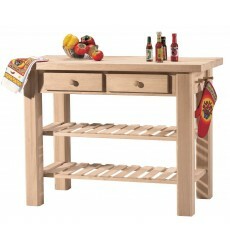 Complete with overhang on back for extra seating, ample storage, and a towel rack. 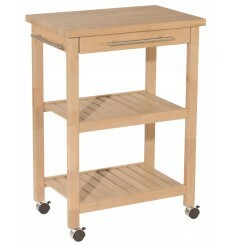 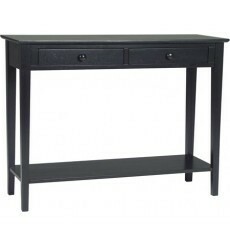 The 3 small drawers use 3/4 extension slides, 4th large drawer uses full extension slides. 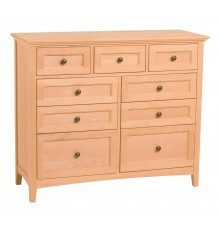 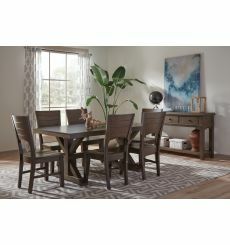 Scroll down to select options such as Color, Built, or Ready-To-Assemble.